Halloween is a time where hopefully moms browse through one adorable Halloween costume after the other searching for the perfect one for their little trick or treater. If you are a mom like me you dream of your little ghoul or goblin in the picture perfect DIY Halloween costume worthy of any Pinterest board. Sometimes those costumes are easier said than done but not these adorable costumes. Check out our ultimate list of DIY Halloween costumes you are sure to love! 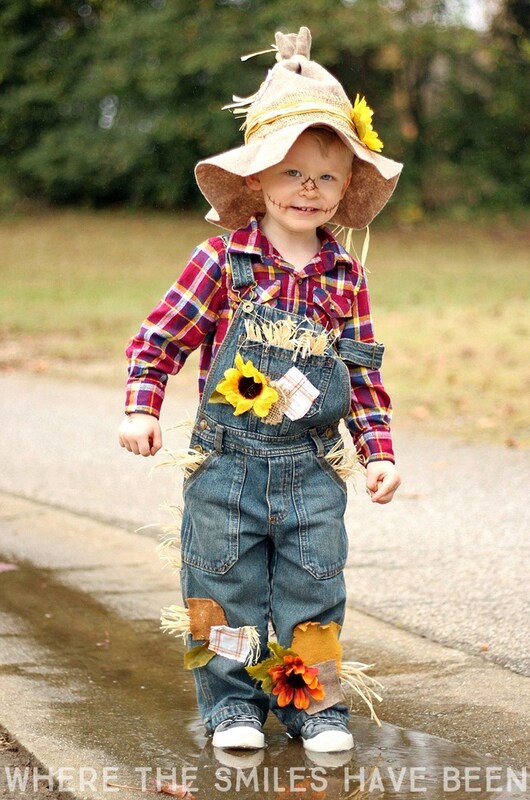 How cute is this scarecrow costume from Where the Smiles Have Been? The steps are laid out so well that you won’t have any trouble putting this creative costume together. You most likely have some of the materials already! Looking for something a little more girly but just as adorable? Check out this pumpkin patch scarecrow costume. Calling all Star Wars fans. 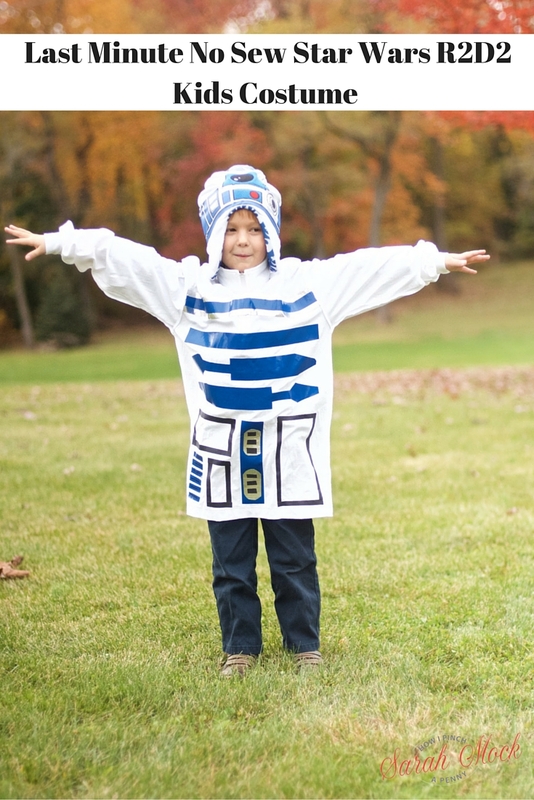 The super easy R2D2 costume from Savoring the Good will be a winner with your little Jedi. Does your little trick or treater adore Rey? Grab them this super realistic Rey costume. 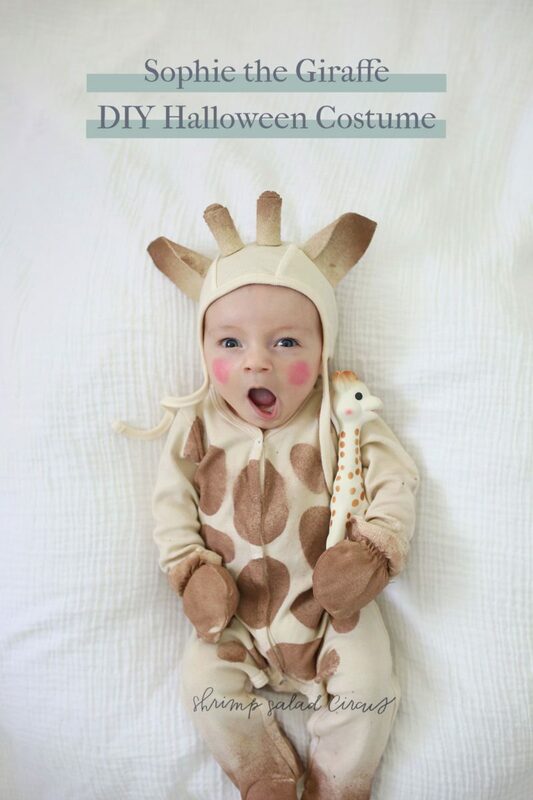 No DIY Halloween costume roundup would be complete without an oh so adorable costume for babies. This Sophie the Giraffe costume is out of this world cute. Lindsay over at Shrimp Salad Circus does an amazing job of helping you to recreate this unique costume for your baby. 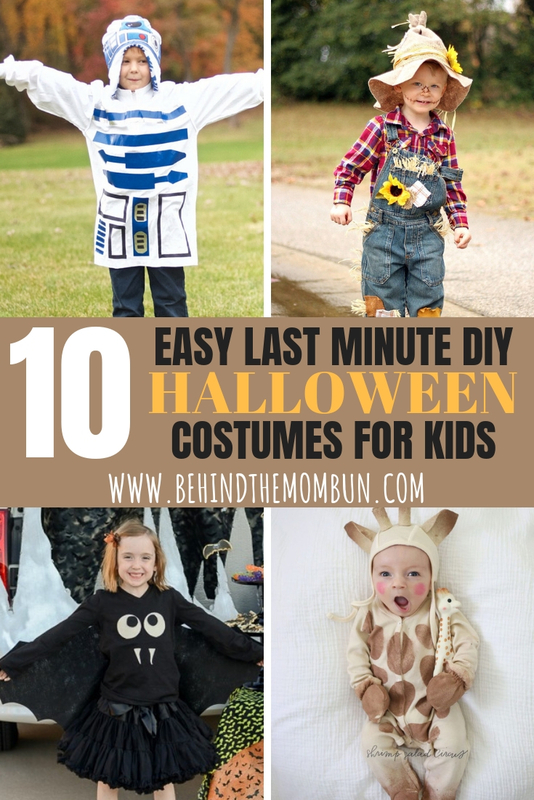 The post Easy DIY Halloween Costume Ideas for Kids appeared first on Behind the Mom Bun.